Derrick Brooks, John Lynch and Mike Alstott are this week’s guests for the Life of Dad Show Remix. This episode of The Life of Dad Show Remix takes a look at three dads who were on the same Super Bowl XXXVII winning Tampa Bay Buccaneers team. We talk with Derrick Brooks, John Lynch and Mike Alstott. These interviews were from previous episodes of The Life of Dad Show and highlights their conversations on fatherhood. Leave a review on iTunes or wherever you download the podcast for a chance to win a Life of Dad prize pack! Derrick and his wife, Carol have four children: DeCalon, Dania, Brianna, and Darius. 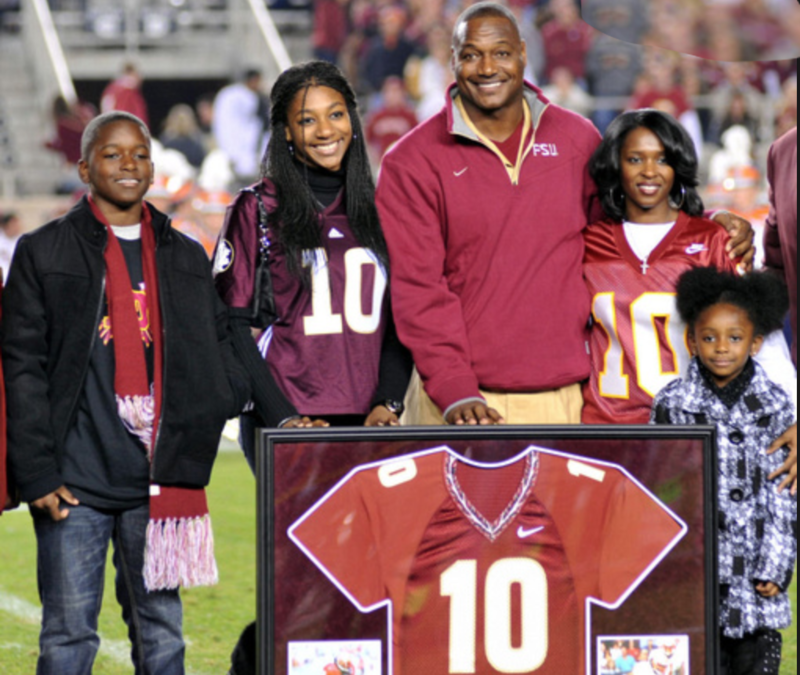 Follow Derrick Brooks on Twitter at @DBrooks55 and go to his website at db55.org. 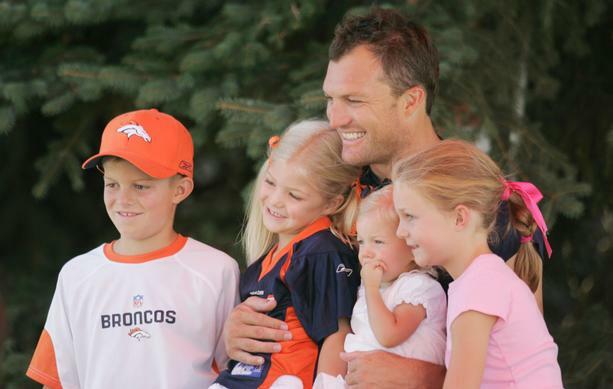 One of the most respected players to ever play the game of football, and a four-time finalist for the Pro Football Hall of Fame, John Lynch is the San Fransisco 49ers General Manager following a 15-year playing career and more than eight seasons as an NFL analyst. He was a Buccaneers team captain as the squad achieved the crown jewel of team sports, a victory in Super Bowl XXXVII, and has been inducted into the Ring of Honor in both Tampa Bay and Denver. Lynch was the recipient of the 2006 Bart Starr Award, which is voted upon by players throughout the NFL and recognizes a player who shows outstanding character and leadership in the home, on the field and in the community. He was also presented with The Byron “Whizzer” White Award, which is given annually to the NFL player who serves his team, community and country in the spirit of Bryon Raymond White. John and his wife, Linda, have four children – Jake, Lindsay, Lilly and Leah. Mike Alstott was known as a powerful runner who made career of gaining tough yards between the tackles. He was drafted by the Tampa Bay Buccaneers in 1996. The six time Pro Bowler helped the Bucs win Super Bowl XXXVII over the Oakland Raiders. He ranks second all-time on Tampa Bay’s rushing list with 5,088 yards, while his 305 career receptions place him third in team history. Alstott is also a member of the Purdue University Hall of Fame. 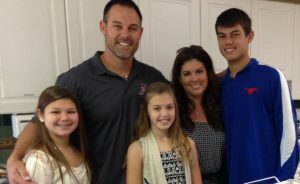 Mike created the Mike Alstott Family Foundation to assist others in uplifting the minds, hearts and spirits of families and children on their way to realizing their full potential through various events, assistance programs, and celebrations. For episodes of The Life of Dad Show click here.